Rajat's Blog – A blog about machine learning and math. I experiment with Neural ODEs and touch on parallels between adversarial robustness and equilibria of dynamical systems. I train a character level decoder RNN to generate words, conditioned on a word embedding which represents the meaning of the word. 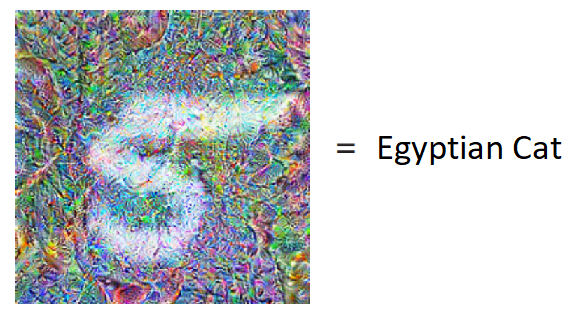 I train autoencoders to identify components of doodles using a synthetic dataset, and use them to create nifty animations by interpolating in latent space. Google brain recently published a paper titled Adversarial Reprogramming of Neural Networks which caught my attention. I explore the ideas of the paper and perform some of my own experiments in this post.